Thinking about becoming a member of AFP but would like to dip your toe in the water first? 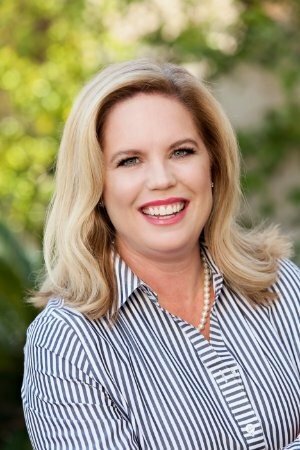 Come to our Membership Mixer with our guest speaker, Andrea Evans, Publisher of Front Doors Magazine talking about pitching media in the digital age. 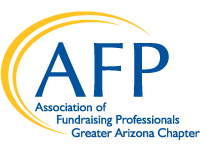 This is a great opportunity for non-members to meet members and for members to network with other like-minded professionals in the fundraising field. What: Membership Mixer with guest Andrea Evans, Front Doors Media talking about "How to pitch media in the digital age"